Actor/singer Johnny Crawford has been a welcome guest in millions of American homes ever since 1955 when he was featured as one of Walt Disney’s original Mouseketeers. 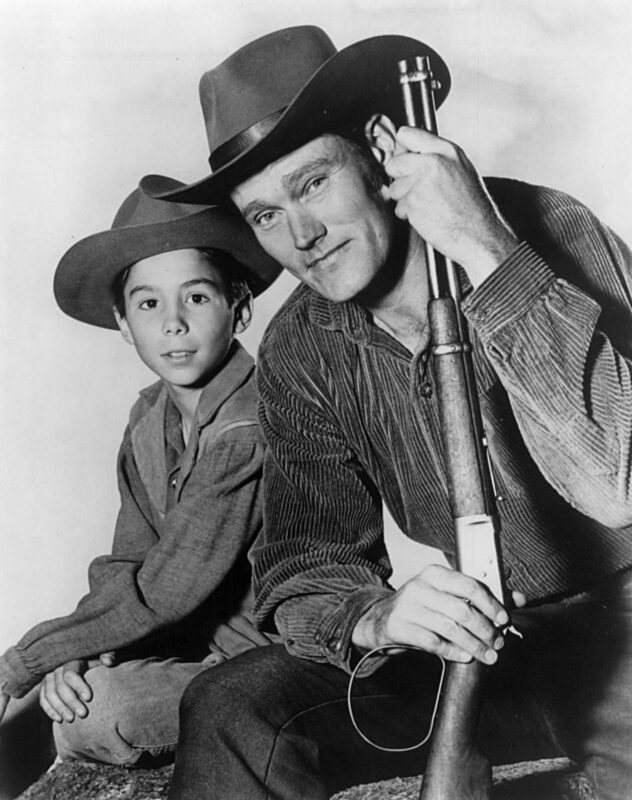 Best known as young Mark McCain, Chuck Connors’ son in the hit series The Rifleman, Crawford appeared regularly in such television classics as The Lone Ranger, Wagon Train, Zane Grey Theater, The Donna Reed Show, Hawaii Five-O and Murder She Wrote. And, of course, he had the honor of being shot dead by John Wayne in Howard Hawks’ El Dorado (1967). Mr. Crawford has also enjoyed a successful musical career, first as a Billboard Top-40 teen pop star and, since 1992, as the leader of the Johnny Crawford Dance Orchestra featuring classic American music from the 1920s and 1930s by such hit makers as Duke Ellington, Cole Porter and Cab Calloway. 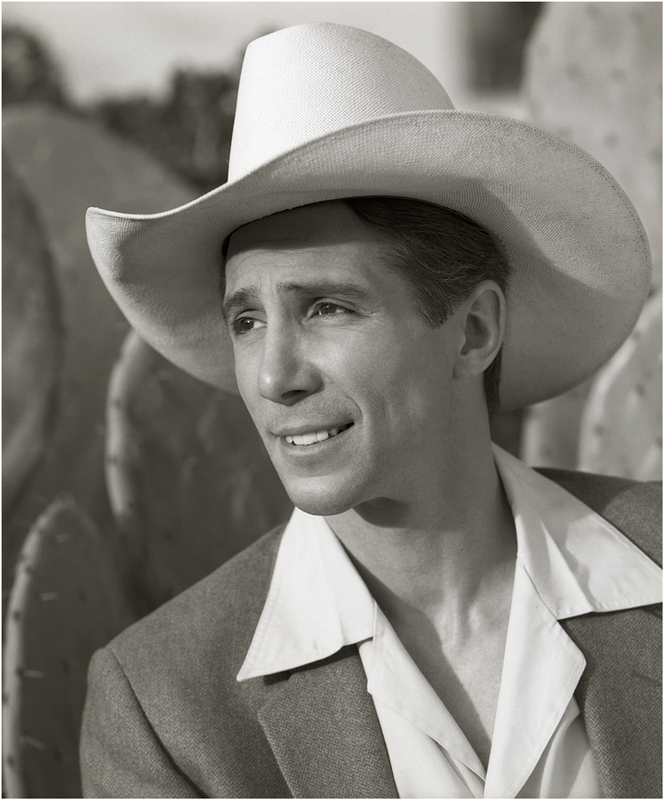 We could not be more pleased to announce that Mr. Crawford will be our guest of honor at our 10th Anniversary John Wayne Birthday Celebration where he’ll perform at our benefit dinner on May 27th and share Hollywood stories and sign autographs at events to be announced.